Iwama is a small country village a set in a quiet farming area about 1 hour and 30 minutes train ride from Tokyo. It is famous in the Aikido world for being the home the Aiki-jinja (the Aikido shrine) and the Iwama Dojo, which served as a home to O-Sensei when he moved from Tokyo to the country in 1942. Apparently it was a dream of O-Sensei to lead a relaxed and healthy country life, mixing farming with martial arts training. Here he was able to develop his ideas into the art we know today. The Iwama Dojo was one of the few remaining traditional “old style” training centres in Japan. 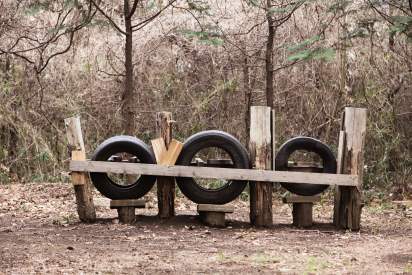 It is set in roughly 17 acres of oak forest and remains practically the same as it was 50 years ago, although the area surrounding it has changed considerably. O-Sensei’s longest serving student of 23 years was Morihiro Saito, who assumed the position of headmaster of the Iwama Dojo and caretaker of the Aiki-jinja, after O-Sensei’s death. The dojo is small; only a 50 mat floor space, yet people from all over the world came to train with Morihiro Saito Sensei whilst he was alive and experience the tough life and vigorous training needed to temper the Martial Spirit. Training was twice a day, morning and evening, Monday to Saturday. 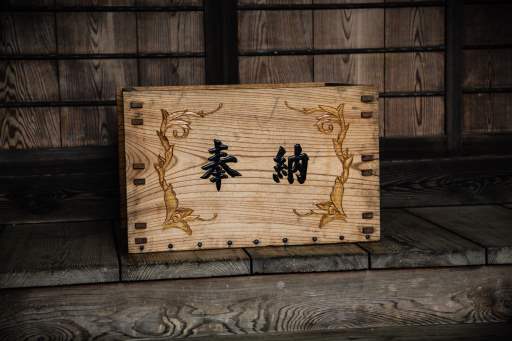 Students lived at the dojo as “Uchi-deshi” (inside students), or as the locals and the longer-term foreigners usually trained as “Soto-deshi” (outside students). The uchi-deshi cooked their own meals, did the chores around the dojo and immersed themselves in the training life of traditional Budo. Extra training was undertaken when university groups came to Iwama for special intensive periods (gashuku) so students could train anything up to 4- hours a day. Training was tough, and discipline strict. Students were expected to conform to the traditional Japanese way that not only develops great inner strength but also builds solid character. More importantly, students who have spent time at Iwama exhibit a strength and sharpness of technique that is characteristic of such intense study and develop into teachers of the highest calibre. 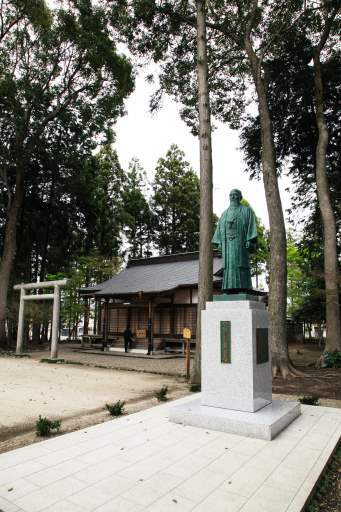 The Aikido shrine (Aiki-jinja), which occupies a plot of land on the other side of the road to the dojo was actually completed before the dojo in 1944. It was built to O-Sensei’s plan based on principles of Kotodama, utilising it’s component forms; the triangle, circle and square. It enshrines 43 deities to whom O-Sensei prayed almost every day. In 1962, a Ceremonial Hall in front of the shrine was completed, and that is what the visitor sees today. 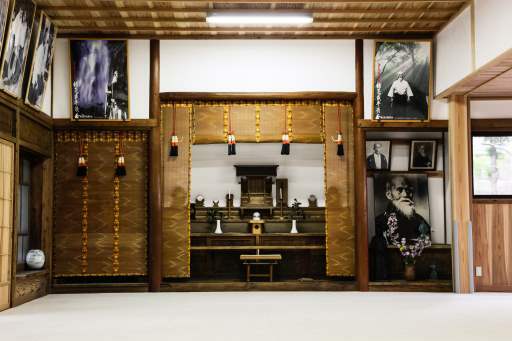 Since O-Sensei’s passing in 1969, both the shrine and the dojo were cared for by Saito Sensei who arranged for the renovation and restoration of the shrine before he passed away in 2001. Regular ceremonies are held at the shrine, with the present Doshu and visitors from Tokyo coming to join in remembrance of O-Sensei and other important Shinto dates. The small structure to the left is a natural spring, which produces cool and fresh water. Weapons classes are often conducted on the grounds in front of the hall. Iwama is situated at the foot of Atago Mountain (Atago-san) which commands an impressive view of the surrounding countryside. On occasions, the Aikido deshi would run through town and up the several hundred metres of road to the top of the mountain where there is a Shinto shrine and priests quarters. Here in the grounds before the shrine, weapons classes are sometimes held and it is the backdrop for the cover and several of the outdoor photos in Morihiro Saito Sensei’s first volume of the Traditional Aikido series. The shrine is dedicated to the local fire god, a powerful deity of Shinto belief. Homage and sacrifice is made to pacify the deity with the hope of preventing bushfires in the neighbouring region which relies on farming and agriculture for its prosperity.